Bolle revolutionised the eyewear market back in 1956 after introducing the concept of nylon “cat-eye” sunglasses. Since then, the brand has adapted to more cutting-edge markets and is considered a cool favourite by many high-profile winter athletes. 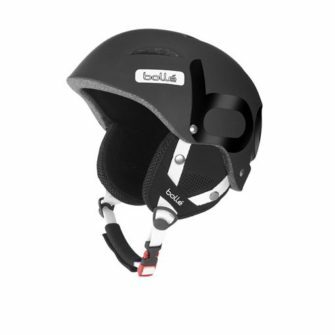 Nowadays, Bolle is best known for its sleek range of safety helmets, ski and snow goggles. 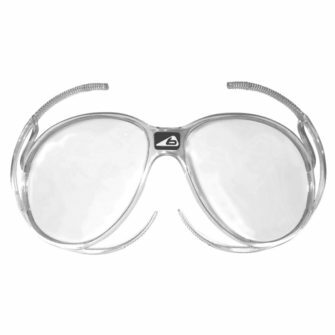 So, if you’re looking for an accessory that reflects your active, fashion-savvy image on the slopes. Whilst receiving high-end performance and protection. Then we guarantee that our range of Bolle headgear is the ideal choice for you. All our Bolle helmets and goggles come with a certificate of authenticity and 12-month manufacturer’s warranty.